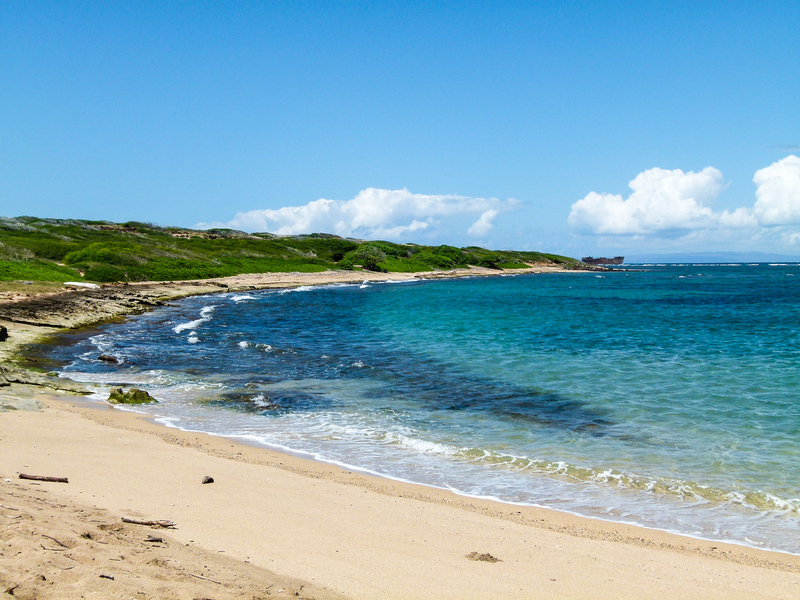 Are you planning a cruise that travels through the Hawaiian Islands? If you enjoy active travel adventures, you’re in luck! 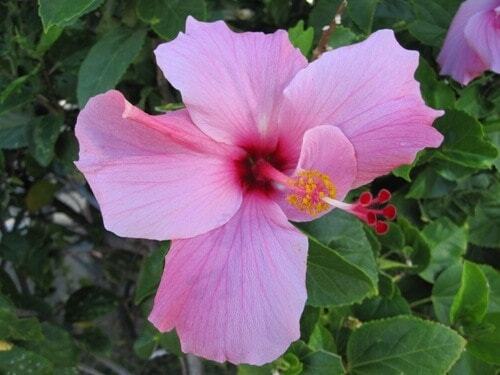 We’ve traveled many times on South Pacific cruises that call on Hawaii. Our first-hand travel articles will introduce you to cruise excursions in Hawaii like snorkeling in Cook’s Bay, whale watching in Maui or touring the Mighty Mo at Pearl Harbor, Oahu. And since cruising in Hawaii is one of our favorite boomer travel adventures, we’ll be adding more Hawaii cruise excursion reviews so bookmark this page. Or subscribe to the My Itchy Travel Feet Weekly Broadcast so you’ll be the first to know! Snorkeling on the Big Island rates as one of our favorite cruise excursions in Hawaii. After a thrilling zodiac ride along the Kona Coast with Captain Zodiac, we enjoyed snorkeling in Kealakekua Bay near the Captain Cook Monument. Do you include snorkeling on your boomer travel adventures? To read more about our experience on a Seabourn cruise excursion, click here: Snorkeling on the Kona Coast. Combine a blazing ball of fire dipping into the sea with a relaxing ride on a catamaran and you have one of the best Maui experiences possible. If your cruise ship lingers long enough in Maui, be sure to take advantage of this romantic cruise excursion. And don’t worry about missing dinner onboard ship. You’ll have enough to eat, plus an exotic drink or two. 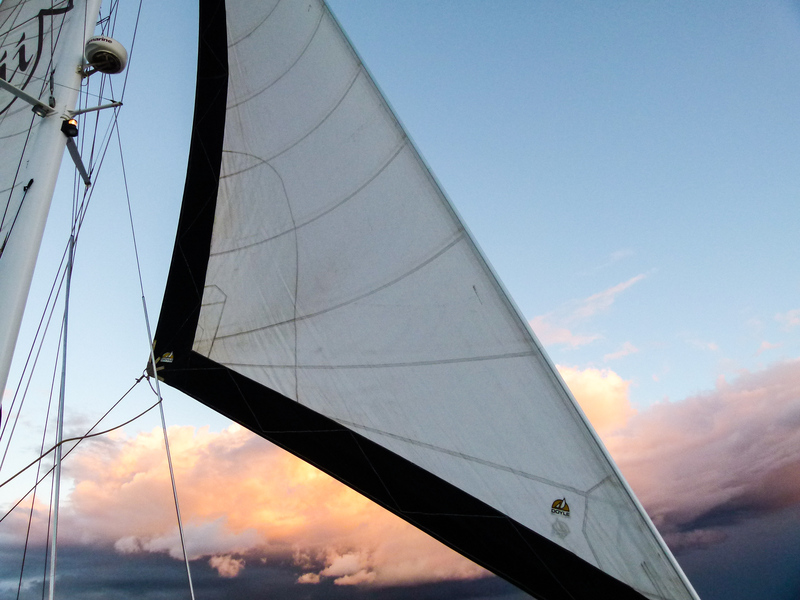 Take a look at our tips for enjoying a Maui Sunset Cruise . Taking a helicopter tour makes for an unforgettable Maui cruise excursion. 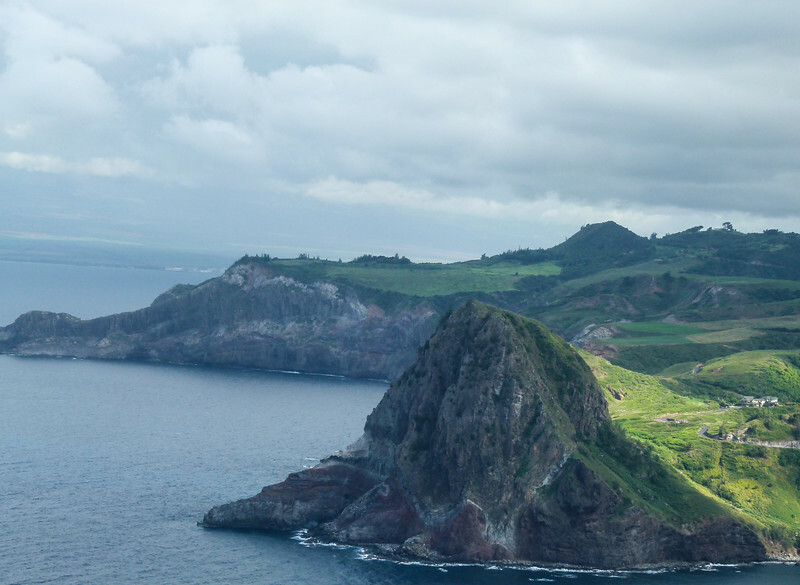 You’ll have a couple of itinerary choices, but we like helicopter tours that include West Maui and Molokai. Read more about our experience by clicking on Helicopter Adventure Over West Maui and Molokai. Need advice on what to bring on your tropical cruise? Check out Packing for a Tropical Getaway tips. If your ship arrives in Maui in January, February or early March when humpback whales have migrated from Alaska to warmer Hawaiian waters, you might get lucky and see a baby humpback gliding near her mother. Read more about our experience by clicking on Maui Whale Watching. 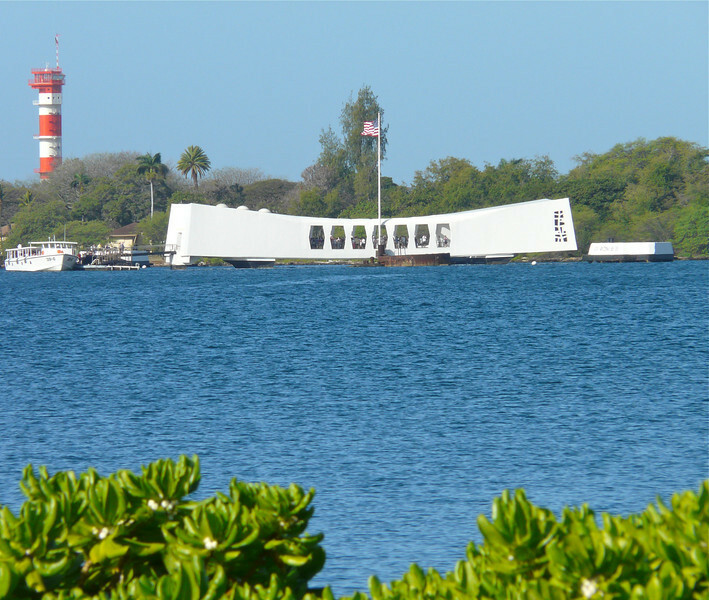 History comes alive at the USS Arizona Memorial on Oahu. 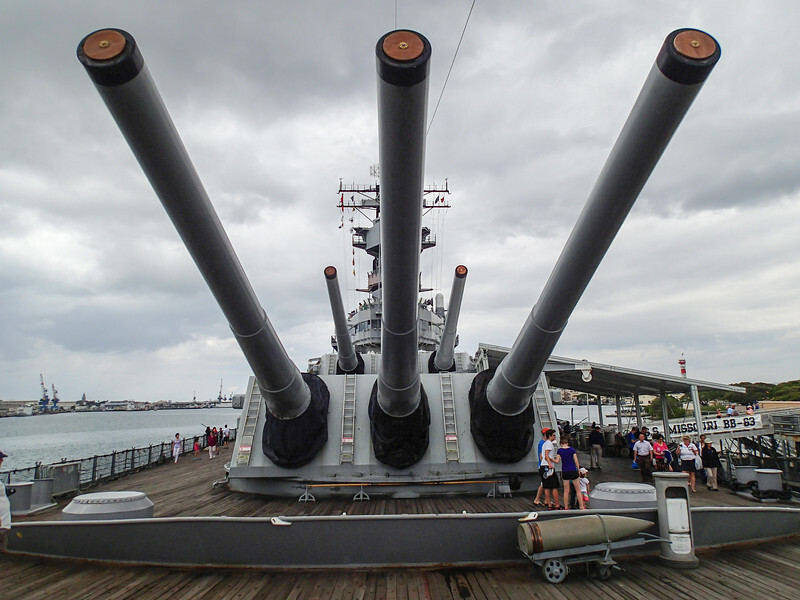 It’s a small part of the overall experience at World War II Valor in the Pacific National Monument but an absolute must-do when your ship calls on Honolulu. To read more, click on Visit the USS Arizona Memorial. Are you planning a luxury cruise? Read our Luxury Cruise Travel Planning tips first! For visitors to Hawaii’s Big Island who’ve been there and done that, book a cruise excursion to Hawaii Tropical Botanical Garden. After a couple of days at sea, walking through a garden filled with exotic flowers offers a much-needed nature experience. To read more, click on Touring Hawaii Tropical Botanical Garden. When the Silversea cruise ship, Silver Spirit, called on Honolulu, Hawaii, Alan joined the Silver Shore Collection excursion, Heart of the Missouri. He rates the experience as one of the best cruise excursions in Hawaii. Not all ships offer the experience. If yours does, book it! Read his take on Touring the Mighty Mo With Silversea Cruises.